Do I need to sign up for classes online? Do I need to have a dance background to pole dance? No you don’t. You will learn everything you need to know at our classes. Start in the beginner classes on the schedule, and slowly work your way up when you feel ready to. 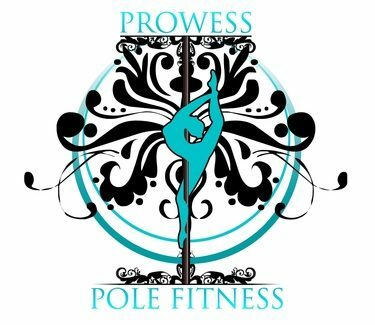 Are men allowed to take classes at Prowess? 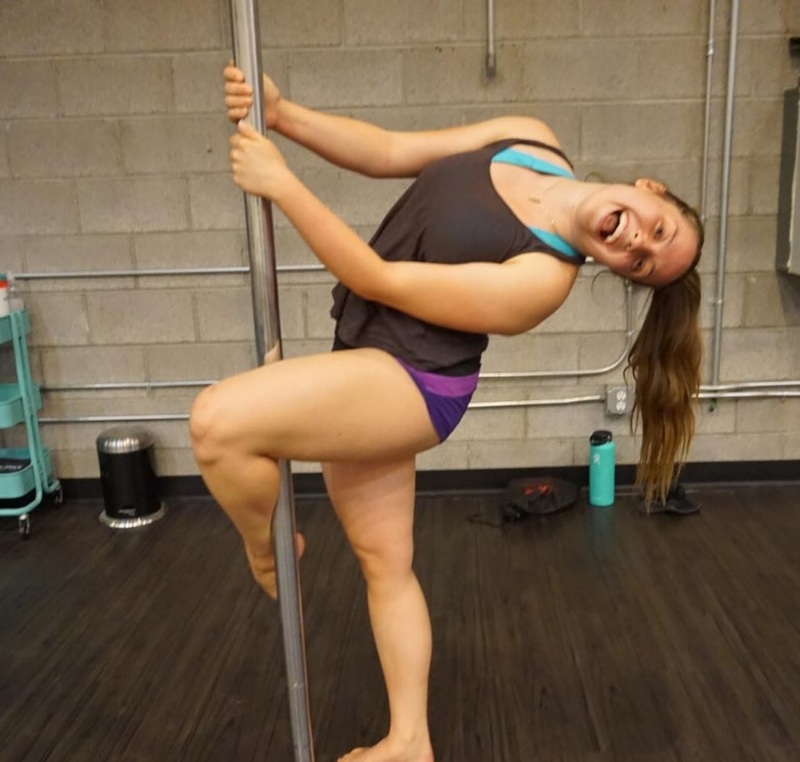 I have previous pole dance experience, can I take a more advanced class? Please give us a call at 602-643-8164 so we can arrange an assessment. Please do not self assess. It’s very important that you are placed in the correct level for safety. I’m not flexible at all, can I still take classes? Yes, flexibility is not a requirement to begin any of our classes. 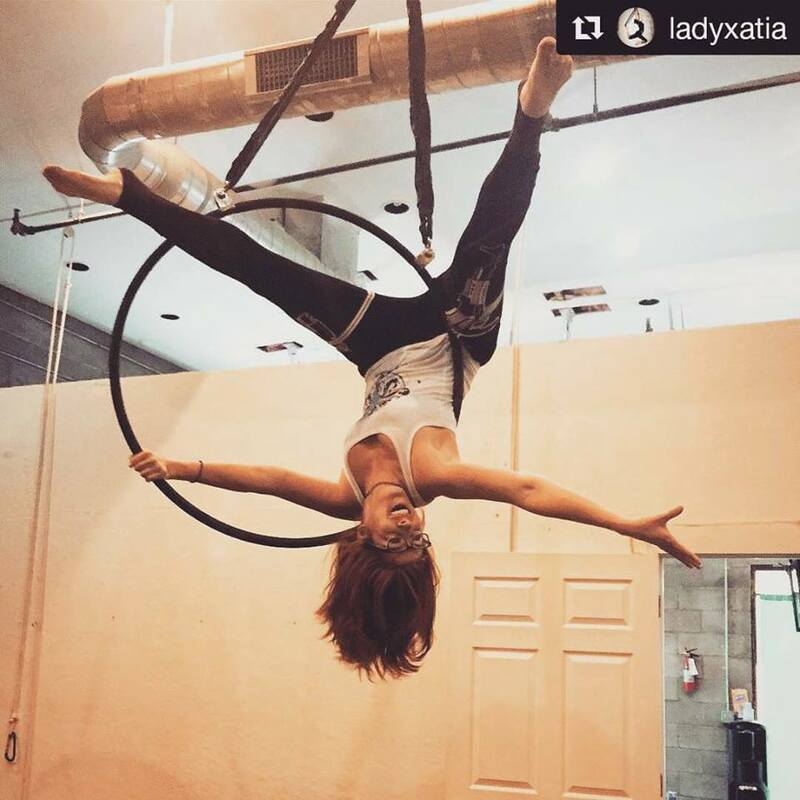 We offer a warm up and stretch at the beginning of every class and even have flexibility classes to help you reach your goals. Pole Dance is for women of all shapes and sizes. You will definitely trim down as you go, and will see more body definition. Pole dance is a whole body workout. You get muscle toning and strength along with cardio vascular exercise, all combined into an extremely fun workout. You should NOT wear ANY lotion on your hands and legs the day of class. Sweating will release the lotion back to the surface, and you will be sliding off the pole. Jewelry is not recommended. Please wear shorts (NO LEGGINGS), You will need exposed skin to stick to the pole please also wear a sports bra, and tank top. Barefoot, stilettos, or socks are acceptable footwear. Please no street shoes. *Prior to class, Please remove all jewelry do not apply lotion to your hands or body at least 24 hours before. Please wear a tank top, sports bra and leggings. Socks or barefoot are acceptable.